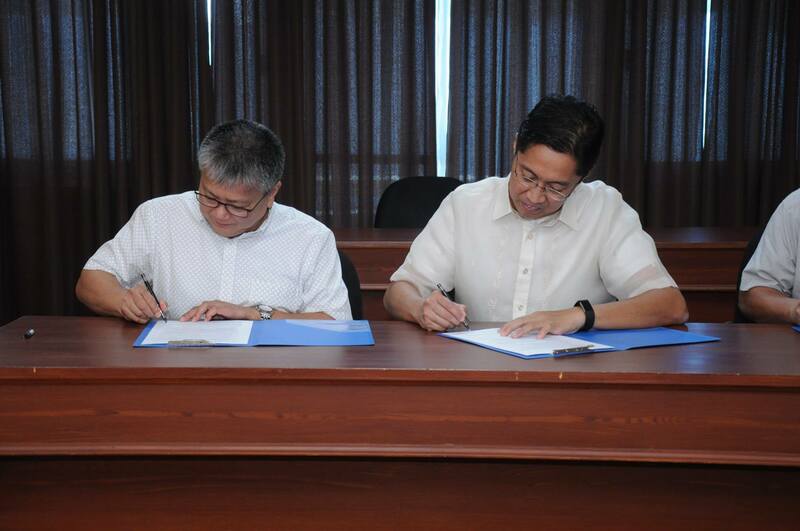 University of the Assumption and Aidea, one of the country’s leading firms in the architectural and design industry, signed a Memorandum of Understanding on June 29, 2018.
resources, expertise and facilities in respective research agenda;z establishment of affiliation in local and international partnerships; and faculty development. University President Fr. 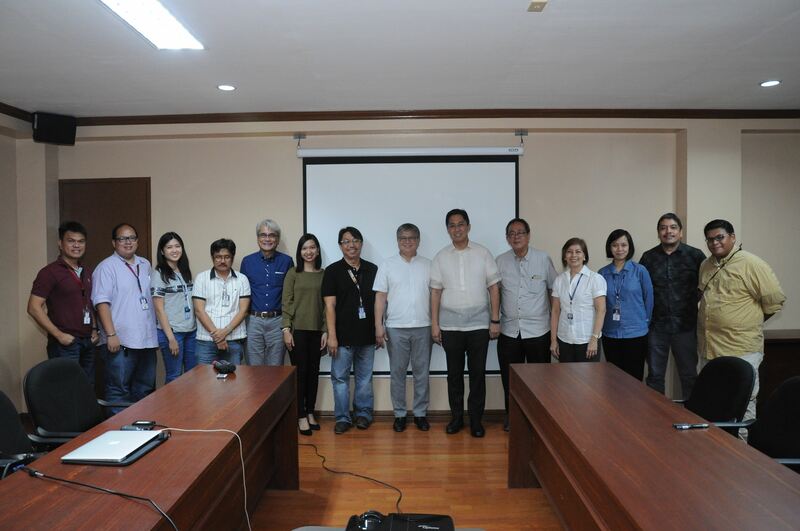 Joselito C. Henson, expressed optimism about the partnership saying it will be an avenue to improve on the curriculum to better prepare the students for the workplace. “(This) partnership, will help us know better what we can do best with our students and how we can improve the curriculum…,” he said. Aidea Philippines Incorporated is at the forefront of Integrated Design providing architecture, interior design, master planning and environmental graphic design services. Twenty years after its inception, and with a complement of 200 design professionals, it is now at the forefront of the country’s new design movement.